Paris Court of Appeal has rubber-stamped the extradition of Francois Compaore, brother of ousted president Blaise Compaore of Burkina Faso. 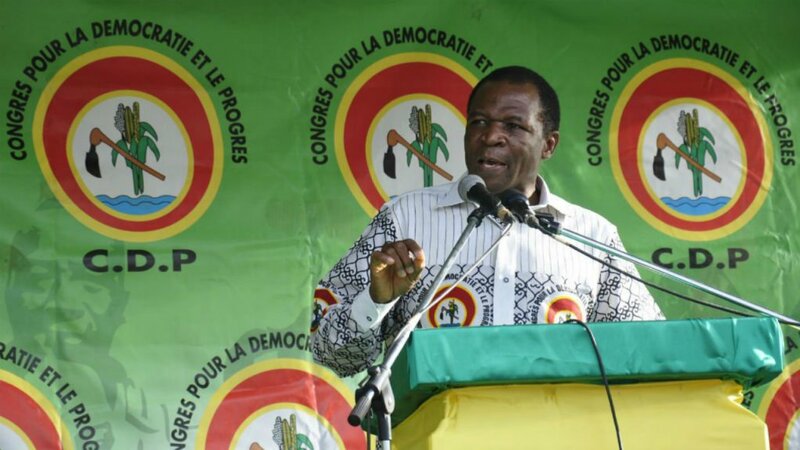 The court ruled in favor of Francois Compaore’s extradition to his home country where he is wanted in connection with investigations about the assassination of Nobert Zongo, a prominent journalist killed in December 1998, alongside three companions. Francois Compaore has been living in France since 2014, the year his brother, Blaise Compaore, was removed by an uprising. The Justice of the West African country wants Fancois Campaore to appear in court over charges that hold him as the mastermind of the journalist’s death. French security authorities last year in October arrested the 64-year old man who served as his brother’s Economic adviser. He was released but put under surveillance. His layers have disputed the court verdict saying the charges he faces do not exist in France and warned he could face the death penalty if handed to Burkian Faso, AFP reports. Posted by Khalid Al Mouahidi on December 6, 2018. Filed under Zoom. You can follow any responses to this entry through the RSS 2.0. Both comments and pings are currently closed.